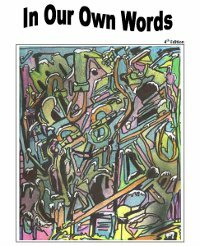 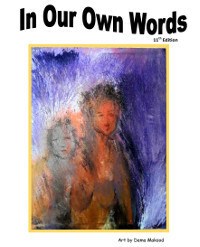 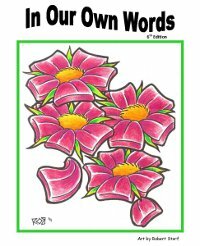 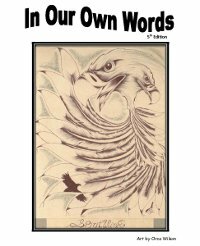 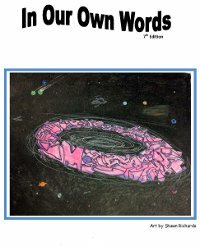 “In Our Own Words” is our yearly publication of our learners’ work. 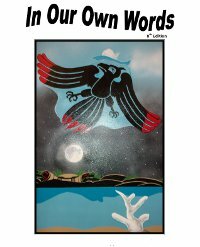 All of the writers are enrolled in the Volunteer Literacy Tutor Program, which is a joint project between Literacy Central Vancouver Island and Vancouver Island University. 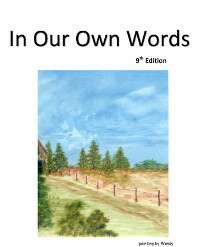 Some of our learners have seen their words published before and for others it is a new, exciting experience. 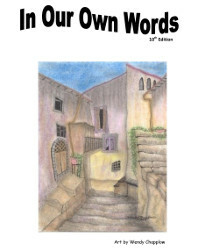 We celebrate them and their tutors each September as part of International Literacy Day.